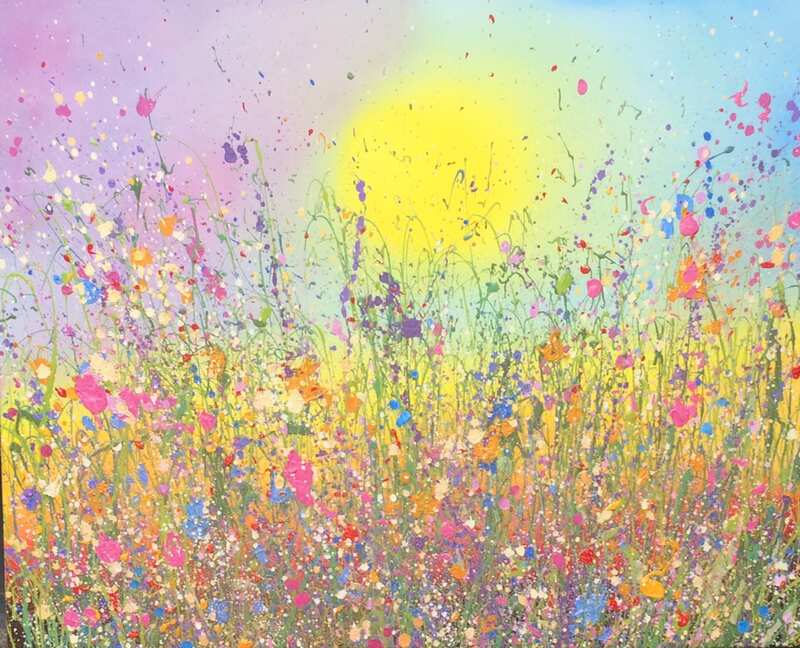 During the two weekends of the Dulwich Festival (11-12 May and 18-19th May 2019), over 200 artists will be throwing open their doors to art lovers on Saturday and Sunday 11am-6pm as part of Dulwich Artists Open House event, and I will be joining them! Three of my children currently live in London and it is always such a cultural feast and a real inspiration to visit the city. 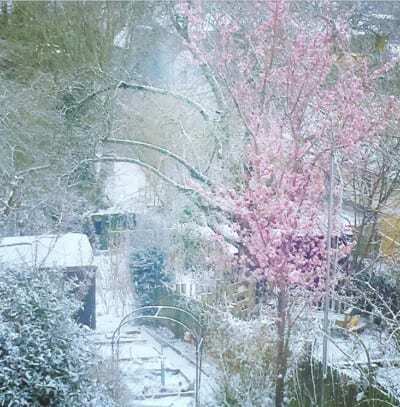 Recently my daughter Poppy and her partner have decided to put down some roots in Dulwich so my connection with the buzzing melting pot which is London is becoming ever stronger. Whilst their home is being renovated they have loaned me their space to host my first ever Dulwich Artists Open House event. 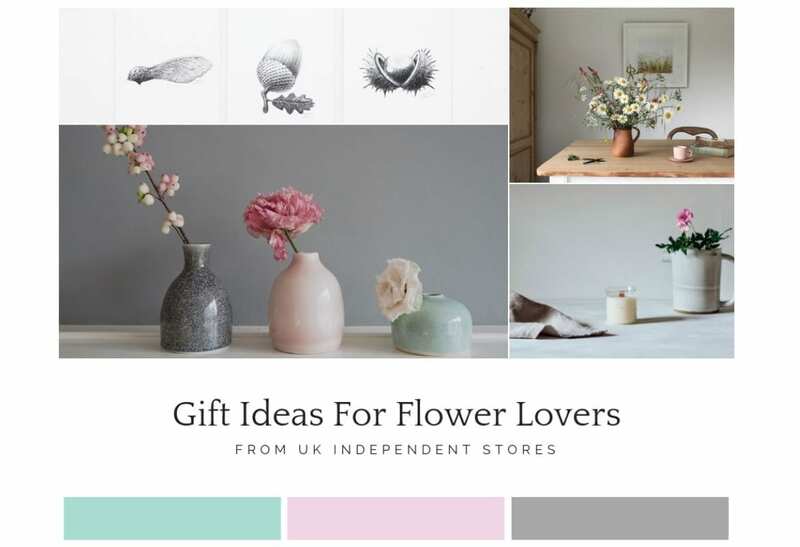 I am so excited hosting our first open studio event in London! London is endlessly fascinating, and I love spending time trailing museums, galleries and discovering the unexpected. From quirky cafes, to street buskers, to ground-breaking exhibitions…there is always more to explore. I will have some brand new “hot off the press” original paintings to show at Dulwich Artists Open House, as well as some older discounted archive pieces in all sizes. 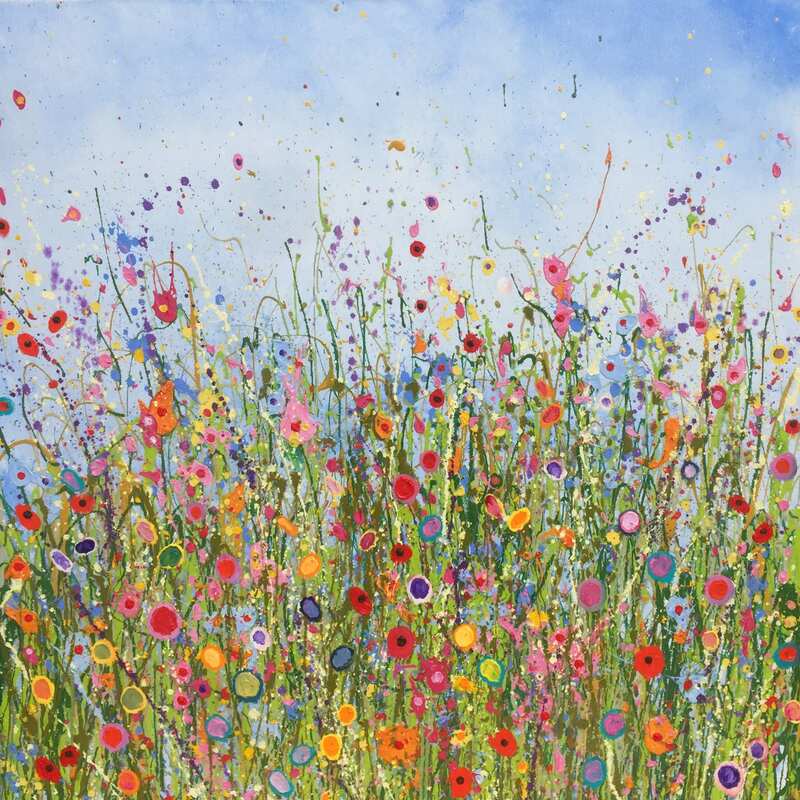 I will bring along framed and unframed fine art prints, and will have my hand-embellished printed canvasses as part of my offering to the Dulwich Open Studios event too. 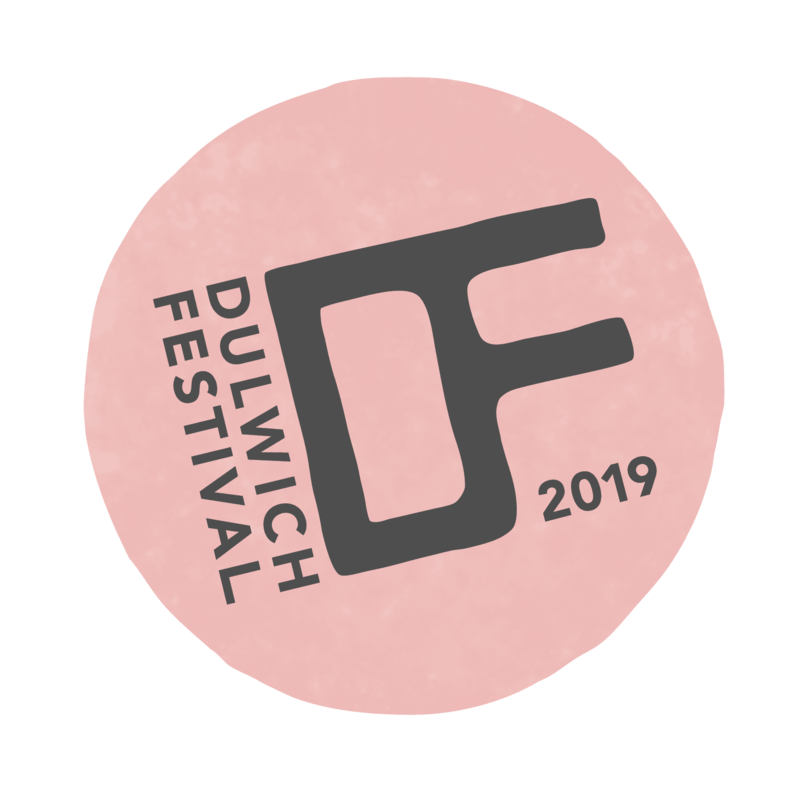 The Dulwich Festival is a 10 day art and culture extravaganza with so much going on, not just the Artists Open House Event. These are a few which I would like to try and see, if time allows! Saturday 13th May sees a collection of the world’s leading street artists re-imagine the work of world-renowned Baroque painters at the Dulwich Art Gallery. The street artists will be recreating these works of art in their own individual style and I think the outdoor art gallery project will be highly inspirational and a ‘must see’ for Dulwich art week. Sun May 14 at 2pm. £9 per ticket. Meet at Vale End, SE22, opposite East Dulwich Station. On Sunday May 12th there will be a heart-filled family friendly fair with beer tents, bouncy castles, homemade cakes and live music. The ever-fabulous Festival Fair on Goose Green is THE event in East Dulwich and the perfect way to round off your artsy weekend! It will be a truly wonderful event so if you’re able please do pop along to Dulwich Artists’ Open House event – I can’t wait to meet you all. For more information about the Artists Open House event in Dulwich, grab one of the brochures which are available in local cafés, libraries, bars and shops, or look online here. You can also peruse the Dulwich Festival Artists Open House Guide to see the locations and descriptions of each of the 200 artists taking part. I will be in East Dulwich (SE22, pages 22-45) and you’ll see that the booklet is organised, as far as possible, as a walking tour, so enjoy taking in the sights of Dulwich and its surrounding areas. 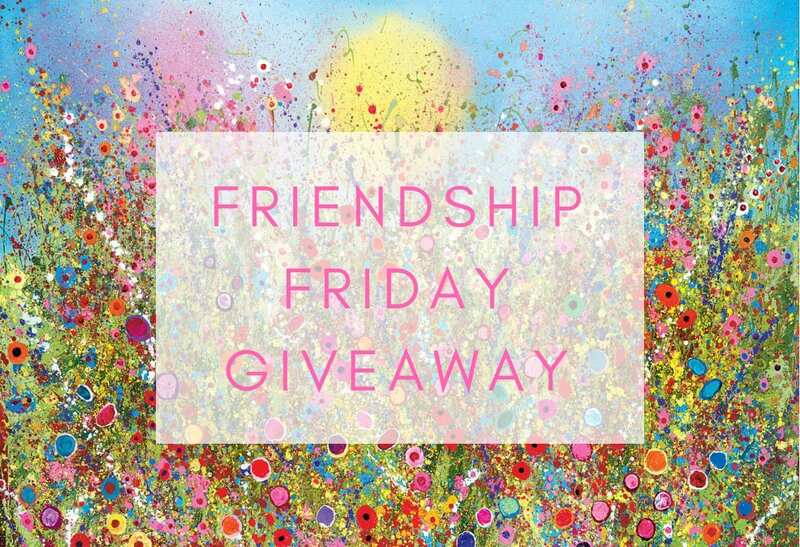 Friendship Friday – Win an Yvonne Coomber hand embellished canvas of your choice for you and a friend!